Allen E. Gant Jr., chairman and recently retired CEO of Glen Raven, Inc., championed the application of performance fabrics for outdoor and indoor furnishings, the marine and shade markets, the automotive industry and other industrial uses. Mr. Gant is known for fueling perpetual transformation, driven by a corporate motto of “Let endless possibilities begin.” With more than 3,000 employees at 40 locations in 17 countries and six continents, the family-owned business was founded in 1880 in Alamance County, N.C. Today, the company remains true to its core values of creating products based on design and performance for each of its 43 brands, including Sunbrella®. The debt-free company generates zero land waste in the U.S. and soon will do so at its facilities in Europe and China. In 1971, Mr. Gant joined the business founded by his grandfather in the industrial engineering department, becoming president and CEO in 1996. During his tenure, Mr. Gant tackled pressure from overseas competition that threatened many U.S. manufacturers by transforming a company that was once focused primarily on apparel into one creating innovative fabrics for multiple industries. He guided two major restructures and several acquisitions and mergers, including the acquisition of Sunbury Textile Mills in 2017. Mr. Gant, who created the standard for performance fabrics in home furnishings, also pushed for more effective marketing of the growing Glen Raven brands. 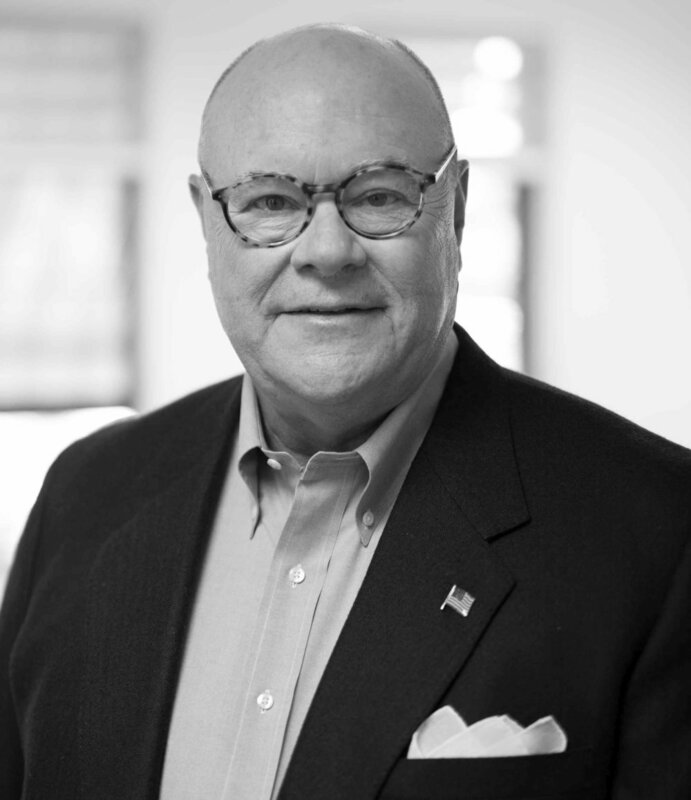 His voluntary board service includes President George W. Bush’s Advisory Committee for Trade Policy and Negotiations, the American Manufacturing Trade Action Coalition and TextilePAC, and the National Council of Textile Organizations. Passionate about supporting public education, economic development and leadership initiatives, his honors include the UNC Kenan-Flagler Global Leadership Award, the Dale Carnegie Leadership Award, and Commitment to Leadership Excellence. Textile World Magazine named Glen Raven the most innovative textile company today.